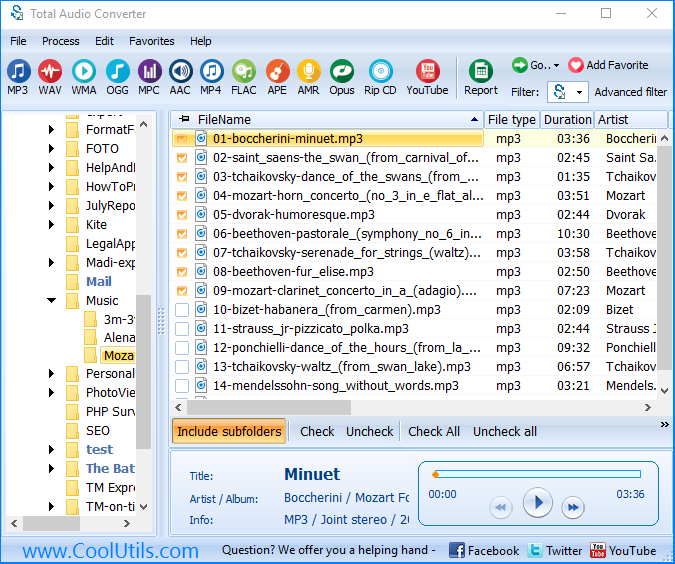 You are here: CoolUtils > Total Audio Converter > Convert TTA to FLAC automatically. 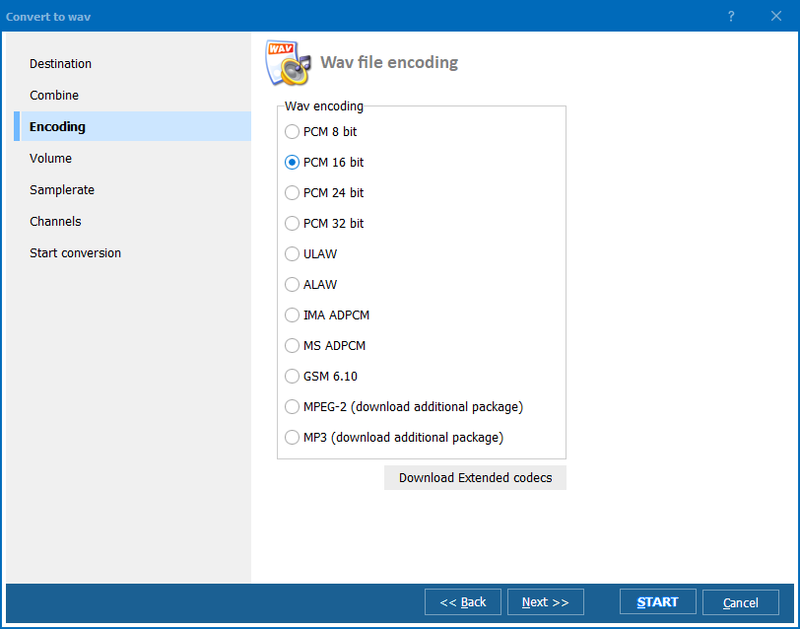 To perform conversion of many TTA tracks quickly you will need a software converter that can convert TTA to FLAC in batch – process all files by one command. 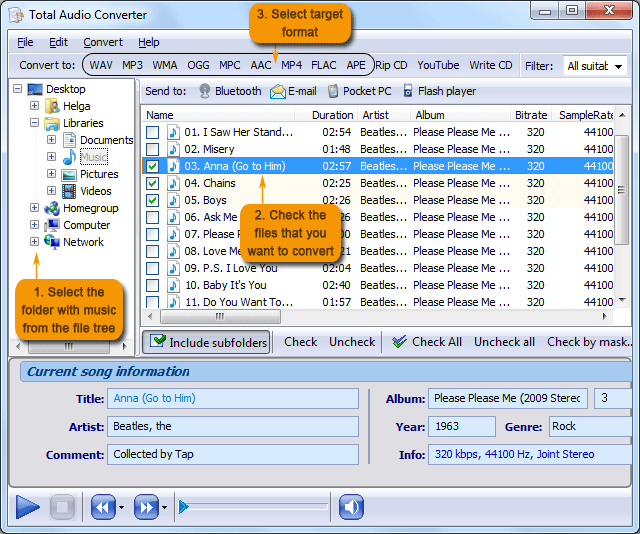 Such utility is Total Audio Converter. 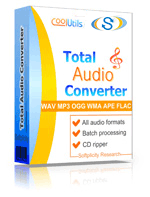 This program is able to convert any number of TTA tracks easily and correctly, creating their separate copies or combined FLAC track that contains all source files. 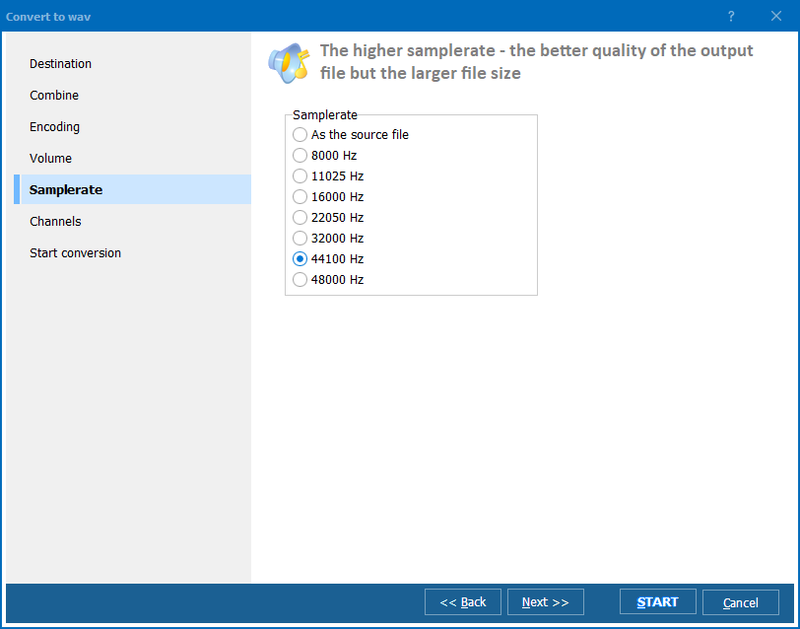 As conversion to FLAC doesn’t imply the choice of compression modes (as it is lossless codec) and has no additional conversion parameters, the process of exporting TTA files to FLAC is very simple.